CBD STORE UK – CBD CAPSULES are supplied in a plastic bottle containing 30 capsules. 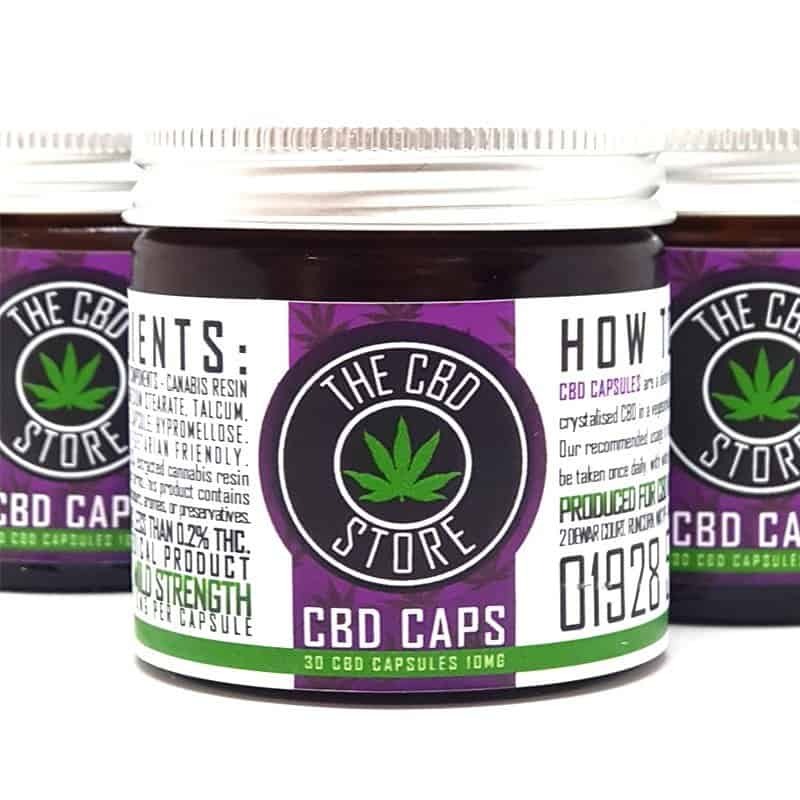 Each contains 10mg of CBD. 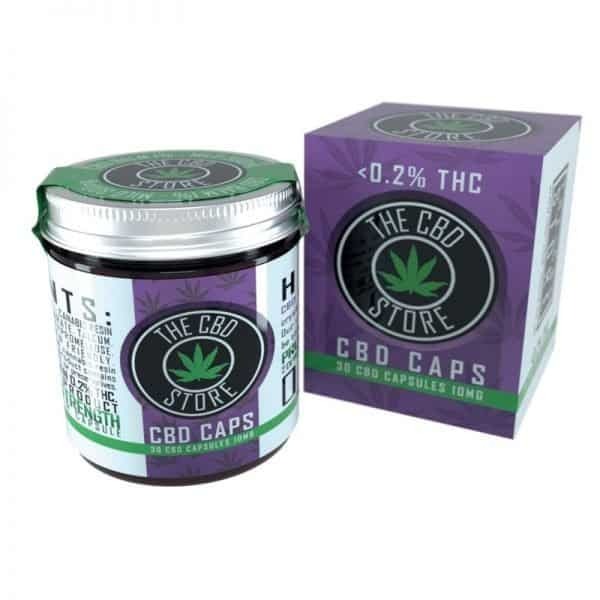 CBD CAPSULES are available in 1 strength of 10mg. 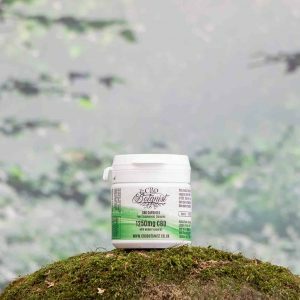 CBD CAPSULES are a dietary supplement to help you get your daily dose of cannabinoids. 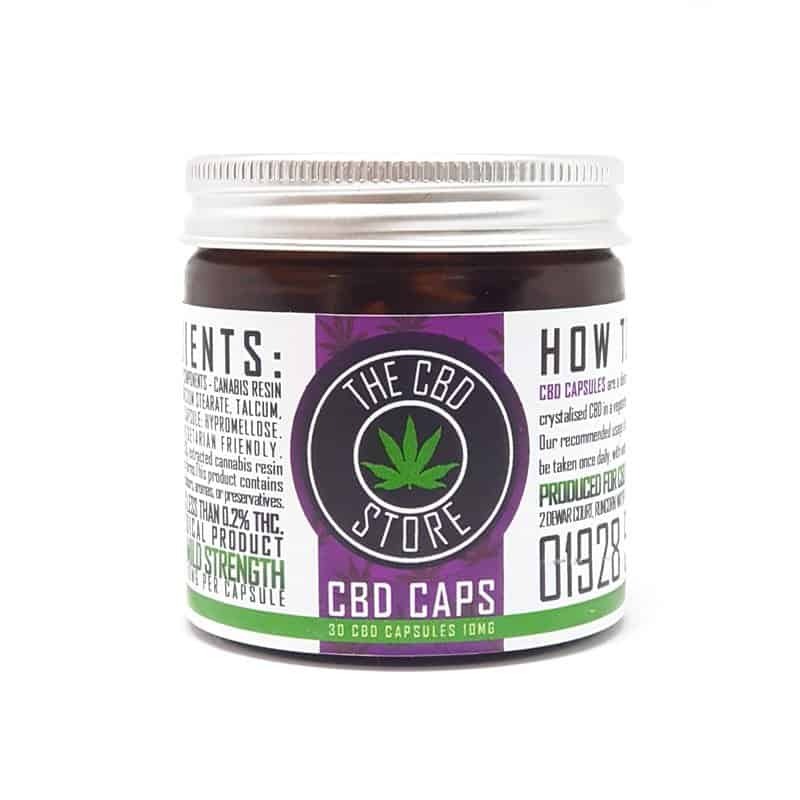 CBD CAPSULES are made using CO2 extracted and isolated water soluble CBD crystal, contained within a vegetarian friendly food-grade capsule. The formulation of the final CBD CAPSULES product allows for a rapid delivery of the active substance cannabidiol (CBD) combined with a high rate of absorbency. WHAT’S IN CBD CAPSULES ? * Granulated Industrial hemp resin, magnesium stearate,talcum. * AR-vegetable capsule (vegan and vegetarian friendly): hypromellose. Ingredients: Cannabis Extract, Granulated Industrial hemp resin, magnesium stearate,talcum.AR-vegetable capsule (vegan and vegetarian friendly): hypromellose. 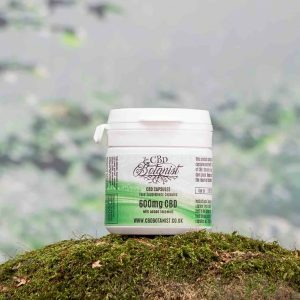 Our CBD Capsules are Vegan and Lactose Friendly. Please Note: This product should not be vaporized. Bought this for my wife after she has been suffering badly from fibromyalgia. Her biggest wish was to relax with her back against the settee or chair, the slightest pressure on her back is awful, I am happy to say this has helped tremendously, although there is some slight uncomfortable sensation with pressure against her back she can now relax in the chair for 2/3 hours without squirming around.